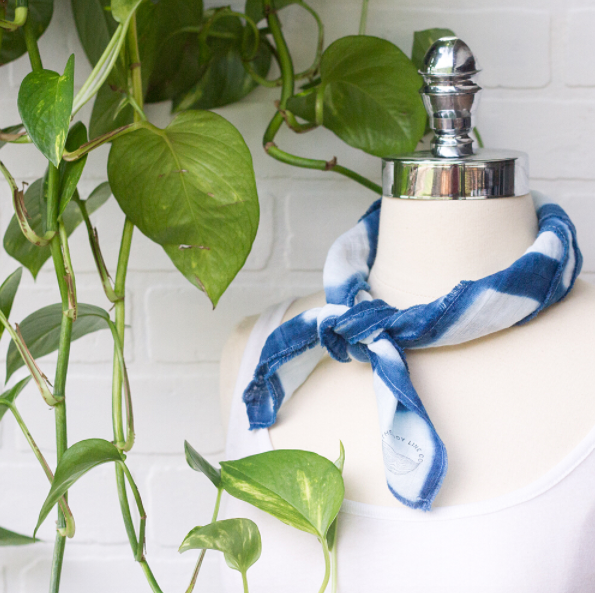 The Eddy Line Co is a handcrafted art and home goods shop. Their inspiration is drawn from mountain and river landscapes. 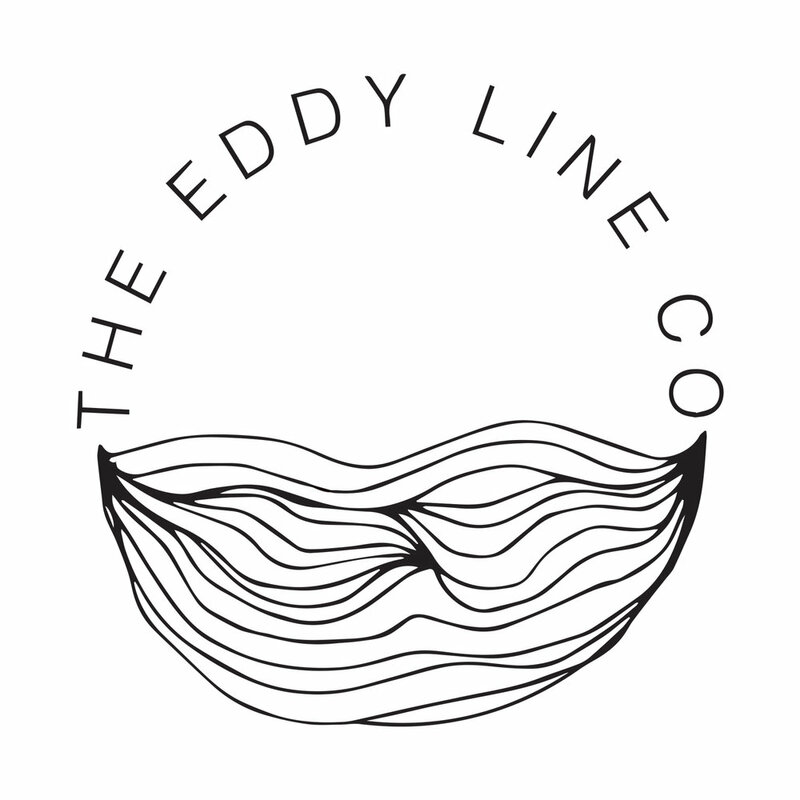 For the logo, I created something clean and simple to remind viewers of the eddy line in a river, flowing just outside the mainstream. The logo is to be stamped onto bags, cards, and even leather straps. 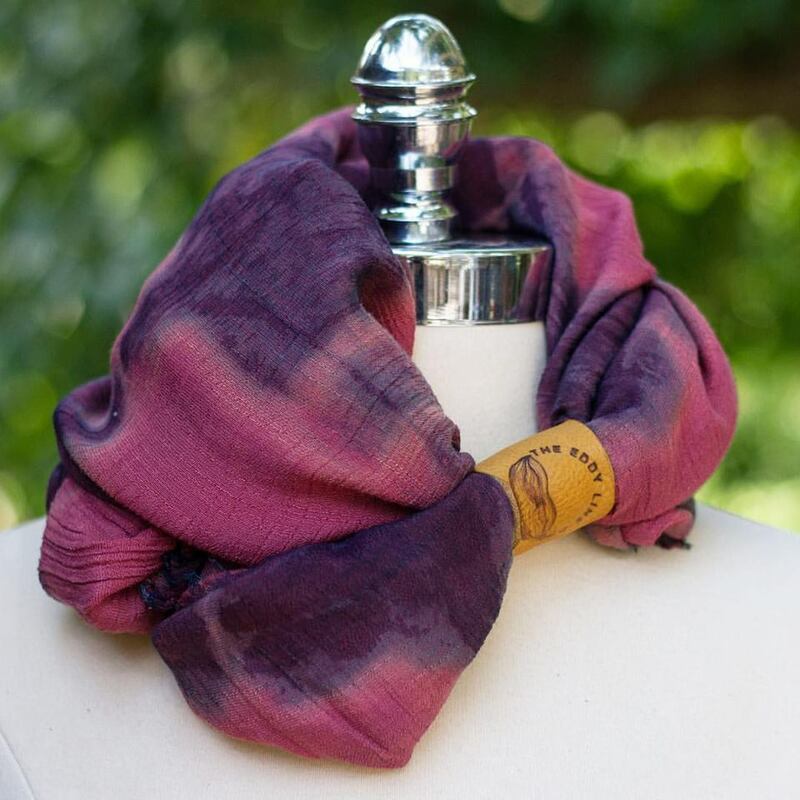 Check out the shop here to see more!